Kaiken Ultra Malbec — WINE. all the time. Malbec has been the "It Girl" of wines over the last few years. Twenty years ago, you wouldn't have seen a Malbec on a menu. Now, it's on the tip of everyone's tongue when you're out to eat. It's the new go-to, with everyone who used to only drink Cabs now slyly mentioning Malbec with a slight air of pretension. And I make fun of those people and Malbecs. And the great thing is, that Malbec can take it. Malbec is a simmering velvet powerhouse that laughs right along with me. Malbec knows she's been in Mendoza since the late 1800's, killing the game. Sure she appreciates all the new critical acclaim and popularity, but at the same time, she knows you're being kinda starfucker-y with her. I mean who goes around pompously name dropping like that? That being said, I love me a good Malbec. And the Kaiken Ultra is an It Girl. 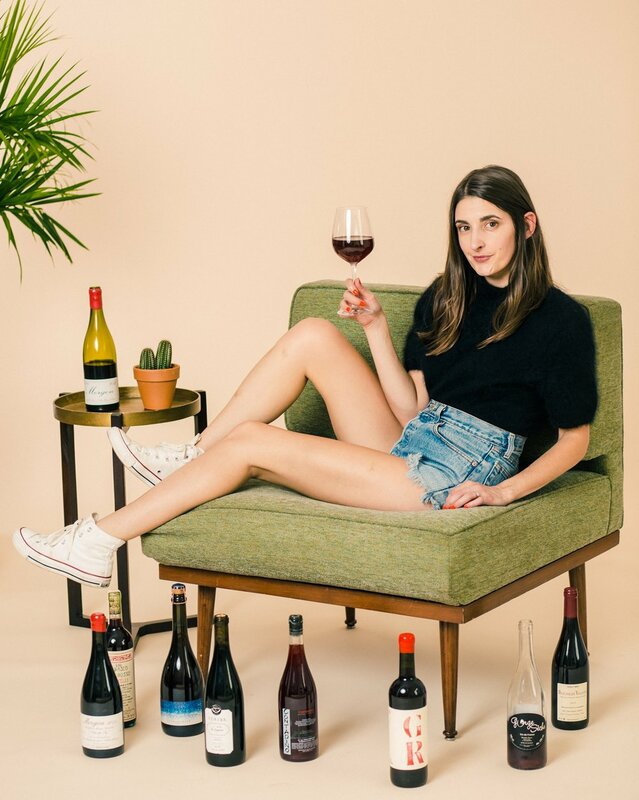 Fashionable and charismatic, this is the kind of wine I wouldn't mind bragging about hanging out with if I saw her on a menu. I'm not even that kind of person, but I would be so happy to be out and be like, "OMG! I totally hung out with her one night! She is a little intense at first, but if you just let her open up for half an hour, she is really smooth and like, pretty graceful. I like, love her. We should totally have her!" And then we could all take a selfie together and post it on Instagram in a very humblebrag sort of fashion. Tasting Notes: Smells like lavender soap, blackberries and pepper. The palate is full and round, with lots of tobacco and plums. It has made me hungry for a big saucey bowl of pasta, or a pork chop, or some Saint Andre cheese. What I'm saying is-- this is a great wine to serve with almost anything so it's time for dinner. Ross Test: Not worth it. The acidity that is so well-balanced in the glass becomes way too overpowering when chugging. Posted on March 3, 2015 by Marissa A. Ross and tagged kaiken ultra mendoza malbec argentina red wine.